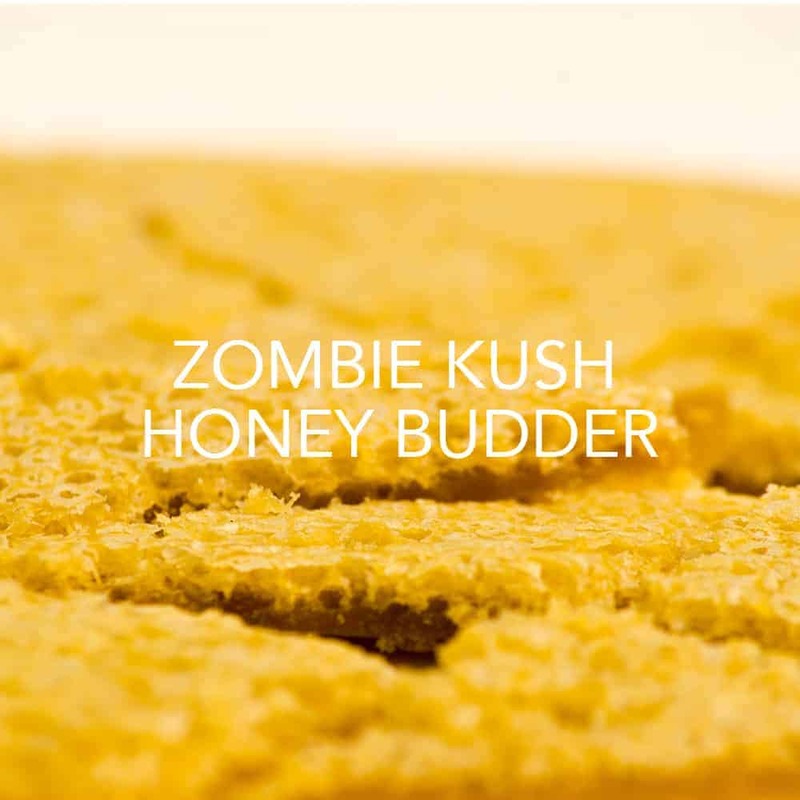 1 review for "Terps Bees – Zombie Kush – Honey Budder .5g"
Big smoke, big taste and high on the Zombie Kush budder. This budder really helps reduce my fibromyalgia pain for a while. Terps Bees budder has a lot more pop than past brands. I’ll be trying them all!